Address to Scottish Parliament by Nicola Surgeon FM 23/05/17. “It is with great sadness that I rise to speak today. “Last night in Manchester we witnessed a horrific attack on innocent people enjoying a music concert. “My thoughts, those of this Parliament – indeed, the thoughts of all the people of Scotland – are with those who have lost loved ones or sustained injuries in this dreadful atrocity. “There can be nothing more cowardly than attacking children and young people enjoying a fun night out. “Across Scotland today we stand in solidarity with the people of Manchester – a great city with which so many people in Scotland share a close affinity. “I have this morning also written to Andy Burnham, the Mayor of Manchester, offering the condolences of the Scottish people and pledging any possible practical support that the Scottish Government or any of our agencies can provide. “We also express our gratitude to the emergency services who continue to work to ensure that people in Manchester and around the country are safe – and whose dedication and bravery, running towards danger as others run away, stands in such sharp contrast to the cowardice of those who carry out such atrocities. 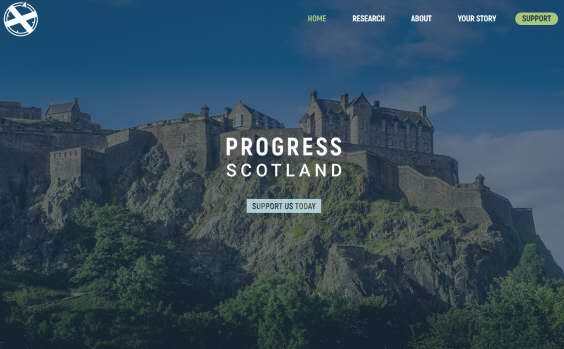 “Shortly after we received the first substantive reports of the incident, in the early hours of this morning, the Scottish Government’s Resilience Room was activated. “At 8.30 this morning, I chaired a meeting of the Resilience Committee, which was attended by the Deputy First Minister, the Cabinet Secretary for Justice, the Lord Advocate and senior officers from Police Scotland. In the last half hour I have received a further update from Police Scotland and will chair a further meeting of the Resilience Committee later today. 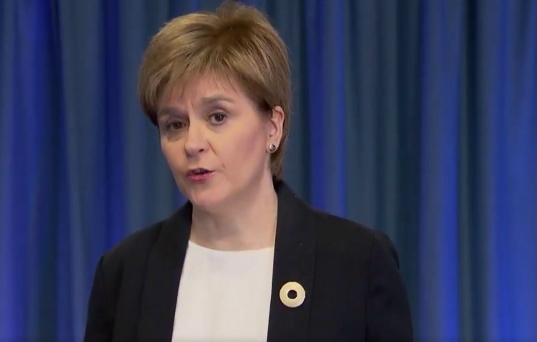 “The Scottish Government and Police Scotland have been liaising closely with colleagues in the UK Government and police colleagues in England and Wales throughout the night and during today. “I was also updated by the National Security Adviser earlier this morning. “At this point, as has been confirmed, 22 people have tragically lost their lives and 59 have been injured – many of whom, no doubt very seriously. “In the last hour, an 8 year old girl has been named as one of the victims. “We know there will be much more heartbreak like that to face in the days ahead. “Currently, we are aware of 4 people who have presented at hospital here in Scotland. Two have already been discharged and I understand that a third is likely to be discharged during the course of today. Indeed, my information is that none of their injuries are life-threatening. “Police Scotland are also in contact with and offering support to the families of Laura MacIntyre and Eilidh MacLeod, the two young girls from Barra who are still unaccounted for having attended the concert last night. “It is hard for any of us to imagine the anguish that their families are going through. They are in our thoughts and the Scottish Government and Police Scotland will do all we possibly can to ensure that they have all the support they need. “I must stress that we cannot be sure at this stage that there are no other Scots affected – but we continue to liaise closely with Police Scotland to gather information and provide all appropriate support. “What we do know is that there may be some people travelling home today or in the days ahead who will have witnessed events last night. “Therefore, as part of Police Scotland’s efforts to assist with the ongoing investigation, they will be present at motorway service stations and working with the British Transport Police at major train stations to identify any possible witnesses returning to Scotland from Manchester. “What happened last night was a brutal terror attack. At times like this, it is understandable that people feel scared and anxious. “That is why it is my priority, working with Police Scotland, to ensure that we offer reassurance, but also to ensure that all appropriate protective and precautionary measures are being taken. “Now it is important to emphasise that at this stage the security threat level remains unchanged, at severe. 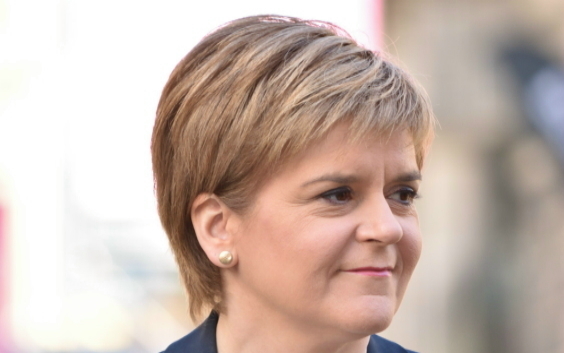 “I also want to stress that, at this time, there is no intelligence of any increased threat or risk to Scotland. “However, as a precautionary measure, Police Scotland have increased security at key locations such as transport hubs and city centres. “There has also been an increase in the number of armed police and armed response vehicles being deployed across Scotland. “These events range from the small daily events and celebrations that make up the fabric of our society to large scale football matches, marathons and VIP events. Police Scotland are looking very closely at every event and the security around them. 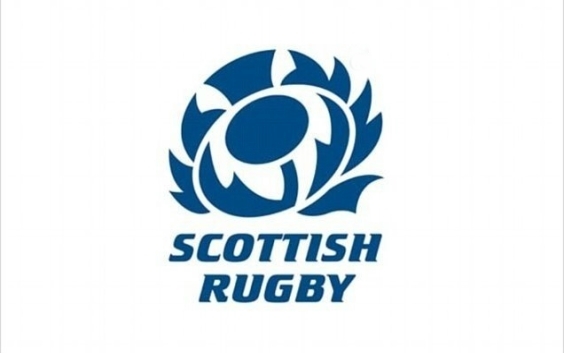 “This will include reviewing every single event due to take place over the next 14 days to ensure that a consistent and appropriate approach is taken across Scotland. For example, a full review of the Scottish Cup Final will be taking place with the SFA to ensure that there is an appropriate deployment of police officers. “This is in addition to the work that will be done to ensure public reassurance around the night time economy and crowded places more generally. “I am being regularly briefed and updated on the police response and I am sure the public will draw assurance from the substantial uplift of visible policing on the streets. “However, I would stress, as others have done and as it is important to do, and that such measures are precautionary. “My message to the public is that they should also remain vigilant, and report any concerns they have to the police – but they should also go about their everyday business as normal. “Last night’s attack, as you and others have said, was particularly cruel in its targeting of young people enjoying a pop concert, an event that for many of them will have been looking forward to for months. “That they should have been confronted with such horror is utterly heartbreaking. “There will also be many other young people across the country who will be seeing on the news and social media today the kind of images that we wish they never had to see. And many young people may feel particularly vulnerable at this time. “So this is a time to ensure we talk to our children, at home, at school and when we hear them talking among their friends. We have been in touch with Young Scot this morning, as well as with Education Scotland and local authorities to provide guidance and support to help with those conversations. “Young Scot have issued the details of an information line which offers a safe space for any young person in Scotland to make contact and get information. “They are also developing an online resource with key information and content to help meet young people’s needs, emphasising the importance of respecting other people and their opinions, the emotional impact of this event and how to differentiate between accurate and false information. “We know that terrorists and extremists seek to divide us and destroy our way of life. “As human beings, we cannot comprehend the twisted motivations that lead people to carry out such atrocities, particularly when they target children and young people in such a callous way. “Our best response now – and always – is to stand firm together with determination and in solidarity, to make clear to those who seek to undermine our values, target our children and destroy our way of life, that they will not succeed. Not now and not ever. “There are, Presiding Officer, many people today suffering pain and grief that we can scarcely imagine. And there are others who will still be consumed by worry and uncertainty about their loved ones.